Barley Lake is a glacial corrie lake just outside Glengarriff. It is well worth a visit and can be accessed by road or as an exhilarating walk! 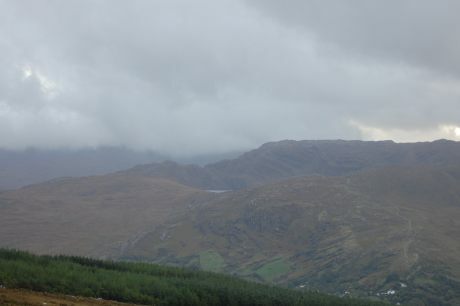 Directions – Take the Kenmare road out of Glengarriff Village and the turn for Barley lake is signposted (left) just about a mile up the road.